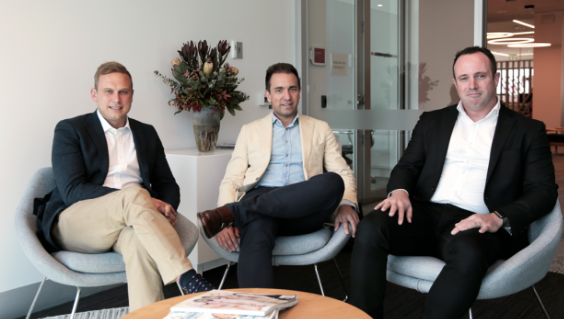 Dentsu Aegis Network (DAN) today announces the acquisition of Klip Desk – a new technology business that is set to revolutionise the way live content is captured and measured across all digital media. Due to launch in October is Klip Logic – a product that tracks and measures the true value and impact of brand sponsorship within digital highlights through its custom blend of machine learning and AI. Via bandt.com.au: Read more here!